Here GK Solve share some important indian history timeline for all Competitive Exams like ssc, wbcs, upsc, ibps,wbssc, rail, bank etc.Indian History Timeline is the most important topic of every competitive exams. so read carefully. WBCS পরীক্ষার জন্যে সব ধরনের ভিডিও টিউটোরিয়াল বাংলায় পেতে নীচের অ্যাপ টি ডাউনলোড করুন :WBCS Video Study App.apk Click Here ! 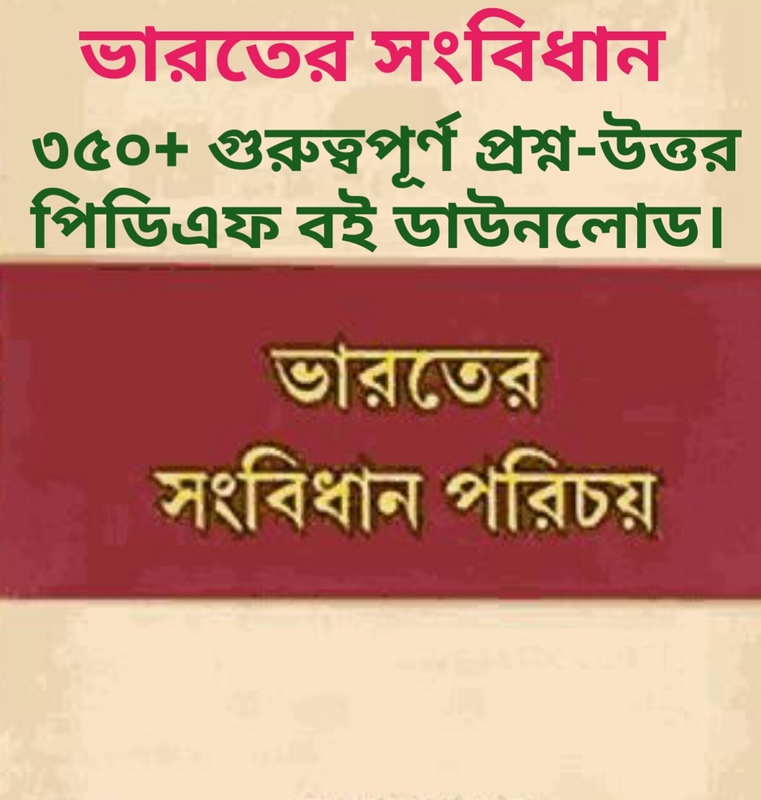 350+ Question-Answer key Bharatio_Sanbidhan(Bengali).pdf Click Here! 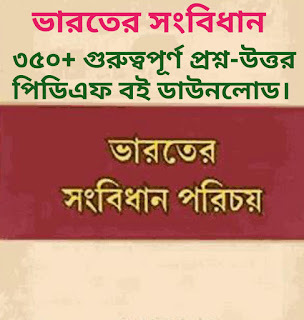 More PDF Book Download Daily. Click Here ! • 326 BC Alexander the Great moved into India, King Porus who ruled parts of the Punjab, fought Alexander at the Battle of the Hydaspes River. • 1675 Guru Tegh Bahadur, the ninth Guru of Sikhs is executed in Delhi. Guru Gobind Singh becomes tenth Guru of Sikhs.